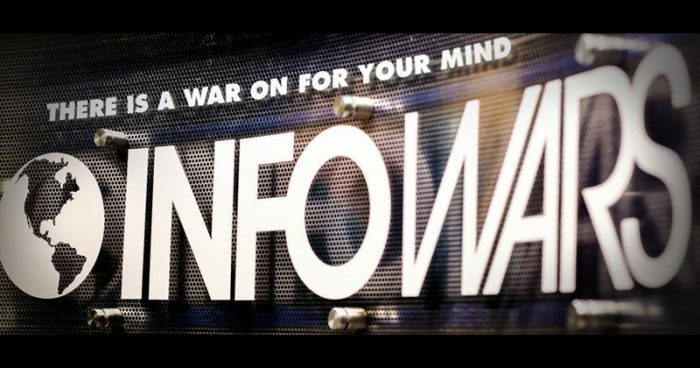 (Information Liberation) Facebook, Apple, Spotify and Google-owned YouTube all moved to ban Infowars from the internet in a coordinated attack on August 6th, 2018 — a day which will go down infamy. This isn’t enforcement of terms of services, it’s election meddling. Alex Jones is now an unperson, straight out of the plot of George Orwell’s Nineteen Eighty-Four. Regardless what you think of him and Infowars, this is the equivalent of digital book burning and sets a horrifying precedent for mass censorship by Big Tech.